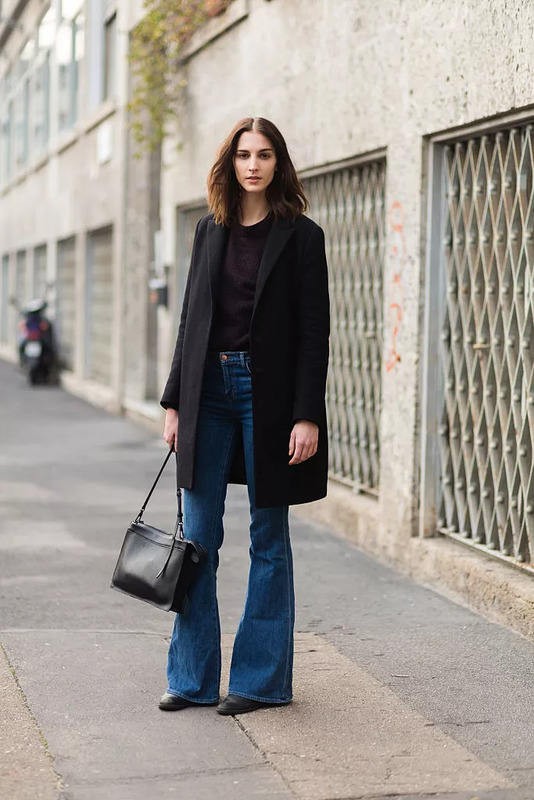 Bell-bottom jeans are back! 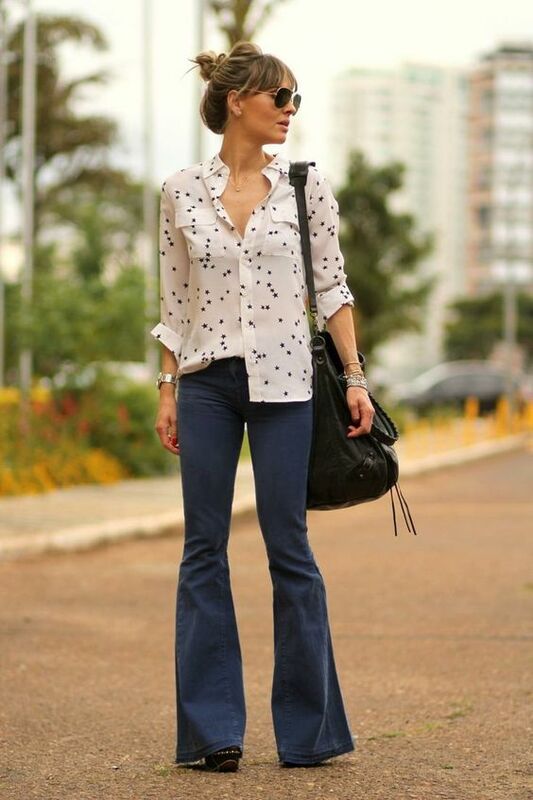 Undoubtedly, it's an attention-catching style that can actually work well for every body type. 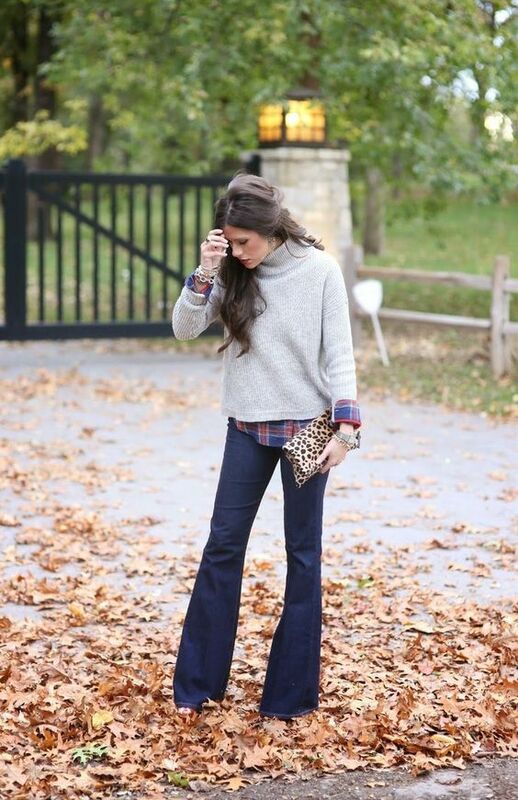 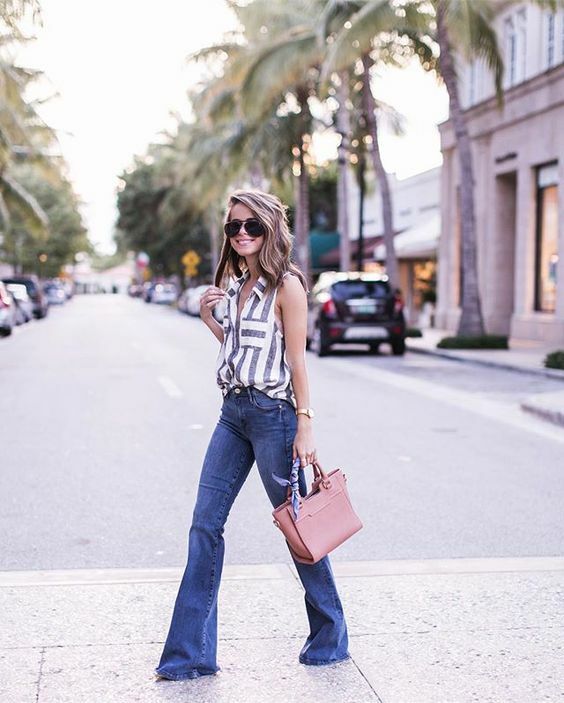 Here are some of our favorite ways to pull off bell bottom jeans. 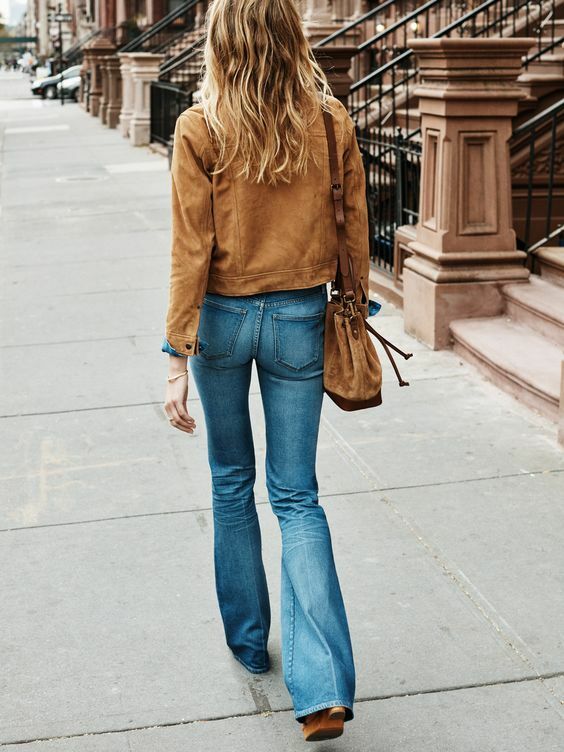 Now, take a look at our go-to guide to bell bottom jean fashion.